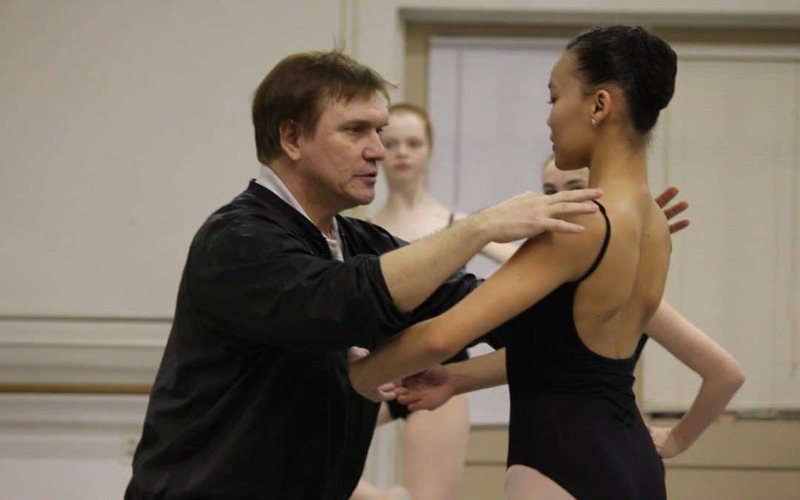 About Valery Lantratov, Artistic Director, Russian National Ballet Foundation. A graduate of the Moscow Academic Choreographic College, Lantratov was selected as a first soloist with the Moscow Stanislavski Ballet. With the theater he danced principal roles in such ballets as Don Quixote, Copellia and Romeo and Juliet. He has received accolades in the Russian and international press for his strong technique, personality and expressiveness.In 1993, Lantratov began working for the Kremlin Ballet. PRESENTED WITH THE GENEROUS SUPPORT OF KIROVA BALLET FOUNDATION.